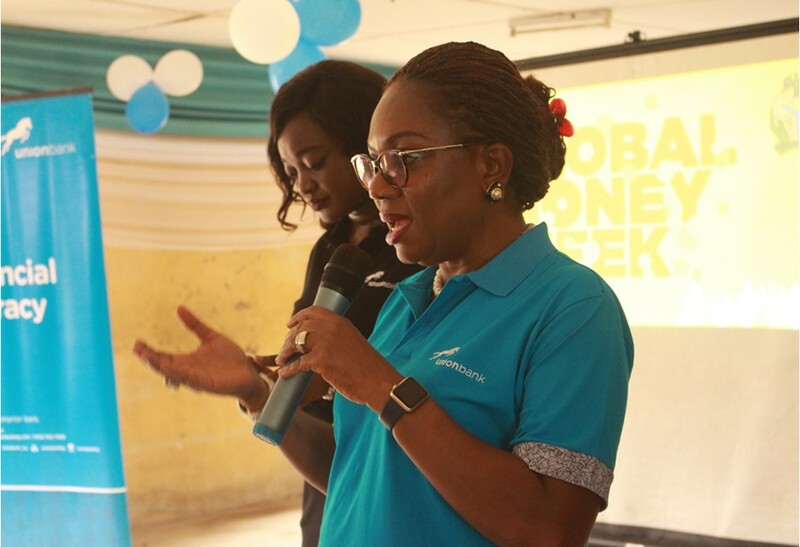 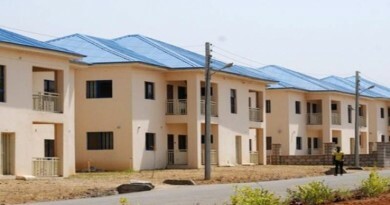 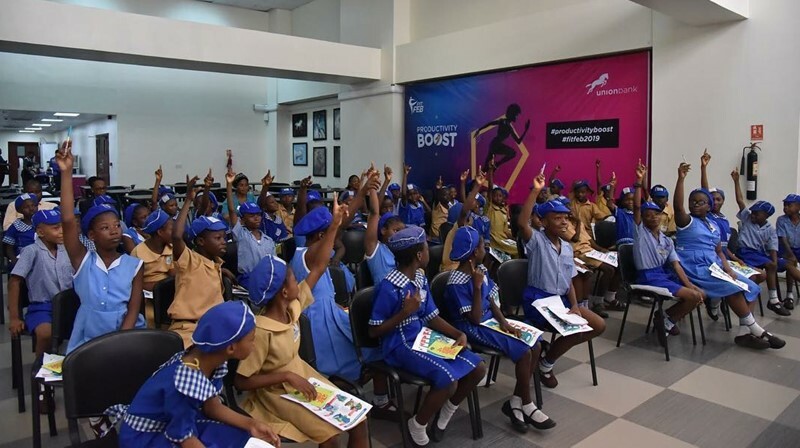 Union Bank recently tutored over 3100 students from 34 schools across the Country as part of activities to mark the 2019 Global Money Week and Financial Literacy Day (FLD), themed ‘Learn. Earn. Save’.